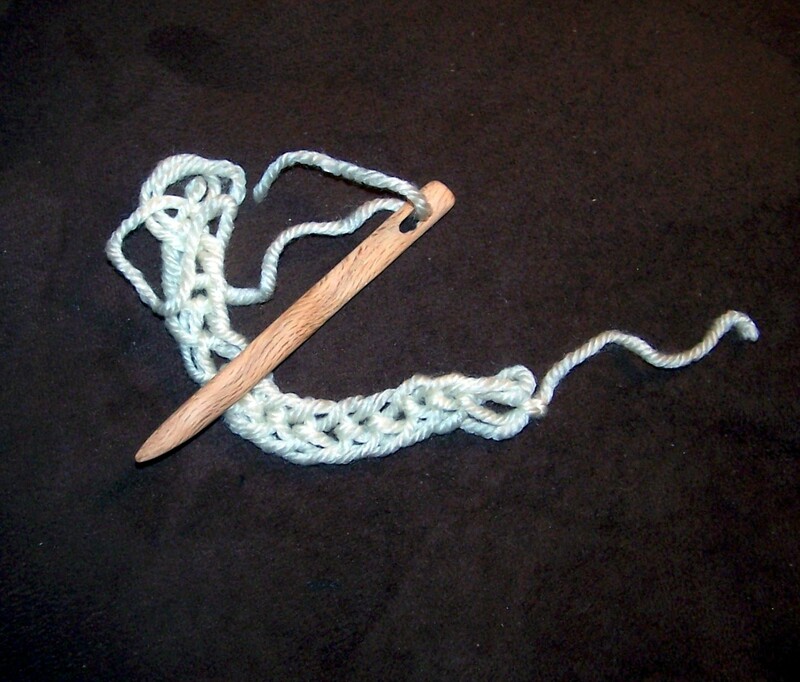 Posted on August 16, 2010	by Linda S.
I am in heaven… There are 11 new videos showing how to make different stitches, different ways of starting your work for spirals, some for squares… all wonderful. Here is one of my favorites since I have had a lot of trouble with the spiral start for the Mammen stitch. Mammen Stitch Spiral Start.. If you look in the right side column there is a list of several other new videos. And… if you speak English… each video has a place to click that will bring up the English instructions as written directions on the video. This entry was posted in Crafts, Handcraft, Handwork, Historical Textile, Naalbinding, nalbinding, Personal, Teaching, Textile Tutorials, Tutorials. Bookmark the permalink.